Fibromyalgia causes widespread pain to an estimated 5.8 million people in the United States today. This disease is categorized a musculoskeletal disorder which is known to amplify the way the brain processes pain. Fibromyalgia will typically begin after some type of severe physical trauma has taken place, like a car accident or surgery. Doctors diagnose the disease based on a patient’s symptoms and physical exam. Before the modern era, patients were led to believe that their pain was “all in the head”. Please read Fast Facts On Fibromyalgia if you would like more information on this disease. The most common and debilitating symptom is fatigue. It is described as crippling and almost flu-like. People may experience fatigue when waking up, even after hours of bed rest. One of the biggest problems is poor sleep, trouble falling asleep and disrupted slumber. Poor sleep can make pain worse, and pain leads to more poor sleep. These symptoms are chronic but may fluctuate throughout the day and night. The most important step is to first identify what makes your symptoms worse. Nearly one-third of all people diagnosed with fibromyalgia also have major depression. The relationship between the two is still unclear. Fibromyalgia occurs in people of all ages, even young children. Studies show that women are 10 times more likely than men to have this condition. Women between the ages of 25 – 60 have the highest risk of developing fibromyalgia. Some illnesses also appear to trigger or aggravate fibromyalgia. 20% – 30% of patients with rheumatoid arthritis may also have fibromyalgia. Fibromyalgia has been recognized as a diagnosable disorder by the U.S. National Institute of Health. There are many theories as to the cause of fibromyalgia, but as of yet no clear explanation has been found. Besides genetics, others believe that hormones or chemical imbalances disrupt the way their nerves signal pain. 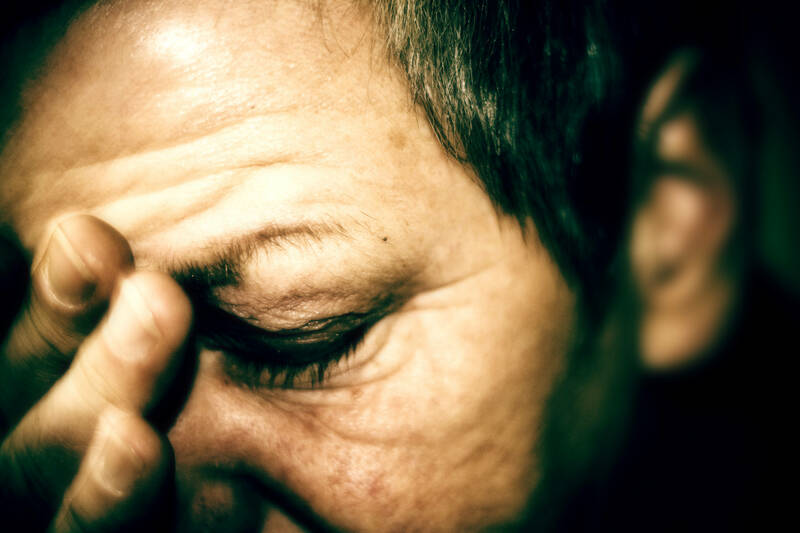 Another theory suggests that fibromyalgia is caused by stress or traumatic experiences. Most experts agree that fibromyalgia is not caused by a single factor, but rather a combination of factors. The disease does not necessarily damage the joints or organs, but the constant aches and pains does have a significant impact on daily life. The pain and lack of sleep which are associated with this disorder can interfere with your ability to do your job and function properly. There is no cure for fibromyalgia, but many of the symptoms can be alleviated through combinations of lifestyle changes and stress management plans. The goals of treatment is to minimize pain, sleep disturbances, and treat mood disorders. Being active can relieve several fibro symptoms. Any form of physical activity can reduce pain while also improving fitness levels. Exercising just three times a week has also been shown to relieve fatigue and depression. Remember, it is important not to overdo it. Try walking, stretching, and swimming to help relieve your pain. You could also experiment with yoga, pilates or meditation. Some experts believe that diet affects fibro sufferers. Caffeine, MSG and tomatoes have been known to worsen symptoms in some patients, while they make no difference in others. Try keeping a food journal to find out what your dietary triggers are. Cutting out these triggers out can provide much needed relief. Stress has proven to be one of the most common triggers of flare-ups. A nice deep tissue massage or Indian head massage can help in two ways. Massage therapy increases blood flow to sore muscles and it also helps you to relax and decrease stress levels. A 20-minute massage session may provide you with the results you want. Unfortunately, there is no single treatment that works for all symptoms of the disease. Not every treatment will work the same for everyone. Fibromyalgia is estimated to affect 2–8% of the population. This disorder is often defined by a history of widespread pain. It may last for longer than three months and affect all four quadrants of the body. Originally, fibro was defined by 18 designated tender points. This diagnosis is no longer used in modern practice. Unfortunately up to 75% of people affected may never receive the correct diagnoses. If you would like more information on this chronic condition as well as possible treatments, please read Treating Fibromyalgia Naturally.